Welcome to the Between Before & After Blog Tour! 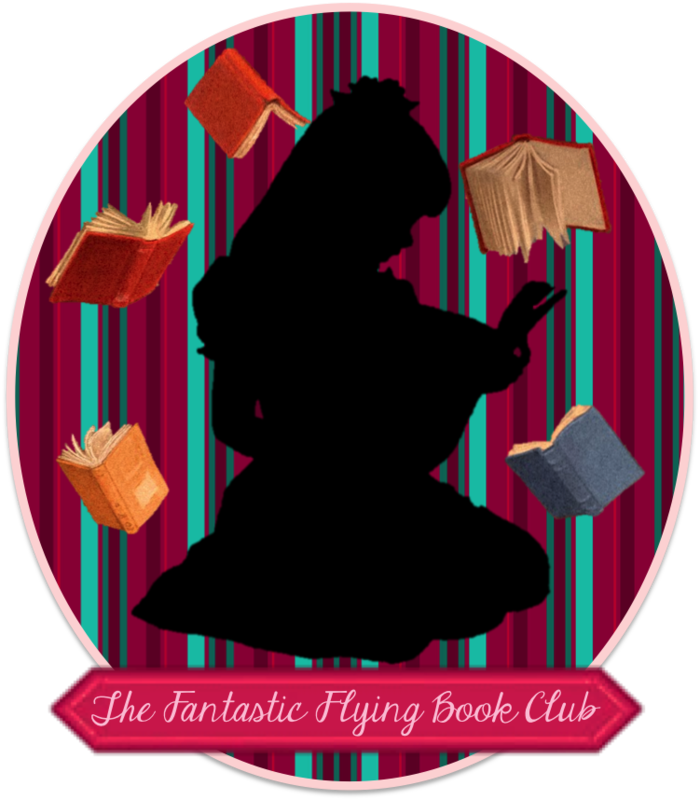 This marks one of eighteen stops on the Fantastic Flying Book Club (FFBC) blog tour hosting Between Before & After by Maureen Doyle McQuerry, a historical mystery alternating between early and mid 1900s. Stick around to discover more about the book and author, read my review, enter a giveaway to win one of five (5) copies of the book and signed bookplate, and visit other stops along the tour. Now, let’s rifle through the pages of some tragic history and mysteries!